Windows Media Player (also known as WMP) is a full-featured media player from Microsoft which is used to play, store and organize digital audio, images and video. It is available for Windows operating systems. Additionally, Windows Media Player allows users to rip audio CDs and organize their music collections. Because of its functions, simple operation and succeeding in many ways, the Windows Media Player is considered as a competitor to iTunes for Windows. 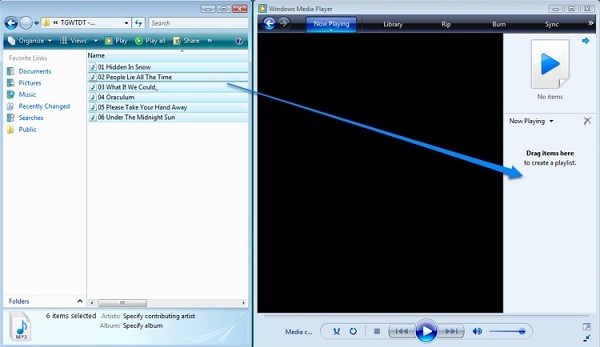 The Windows Media Player is capable of playing almost audio formats, including MP3, AAC, WMA, CDA, FLAC and other formats. Can I Play Apple Music on the Windows Media Player? Although you can play a variety of audio formats with Windows Media Player, when you try to transfer Apple Music to Windows Media Player for playback, you would inevitably encounter difficulties. 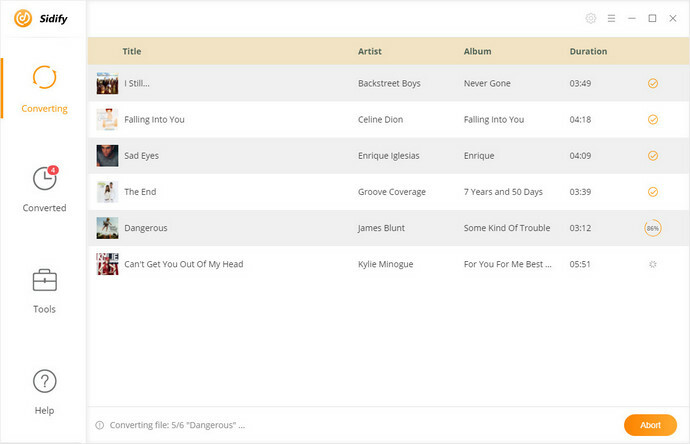 The main reason is that Apple Music songs are in M4P format with Apple FairPlay DRM protection, which restricts you from playing Apple Music on common media players, such as Windows Media Player, Plex, VLC Media Player, etc. Due to DRM, you are only allowed to play Apple Music songs on Apple's iOS devices and Android phones with the built-in Apple Music app installed, let alone transfer Apple Music songs to the Windows Media Player. Fortunately, if we can remove DRM from Apple Music, and then it would be possible to import the Apple Music tracks to Windows Media Player for playback freely. To get rid of the DRM, a professional DRM removal tool will be necessarily needed. We'll recommend here is Sidify Apple Music Converter. It is not just a DRM Removal software, but also a powerful Apple Music Converter. With it, you can bypass DRM from Apple Music completely by converting these protected music files to popular audio formats such as MP3, AAC, WAV and FLAC. As a result of that, you can transfer the converted DRM free Apple Music to Windows Media Player. Remove DRM from Apple Music, iTunes purchased songs and Audible audiobooks legally. 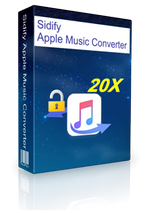 Convert Apple Music songs to common audio formats such as MP3, AAC, FLAC, WAV, etc. Transfer converted Apple Music to Windows Media Player, Google Home, PS4, iPod Shuffle, etc. Convert Apple Music at up to 20X faster speed with CD quality and ID tags kept. Now the following guide will show you the complete steps to remove DRM from Apple Music and convert the DRM-ed Music files to Windows Media Player by using Sidify Apple Music Converter. 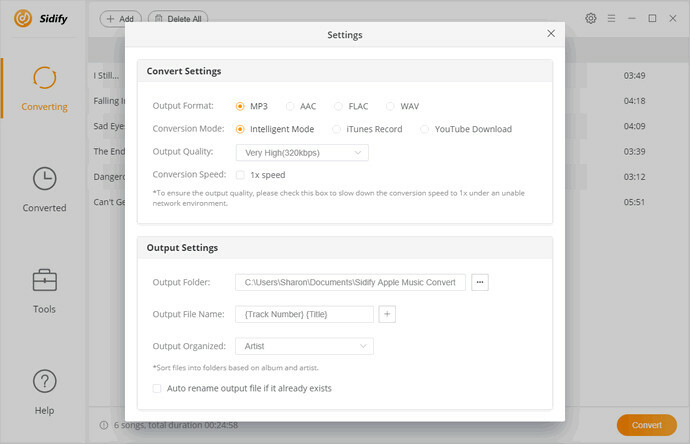 Before the conversion started, please make sure Sidify Apple Music Converter is installed on your computer. Besides, it is worth noting that the songs should be downloaded from your Apple Music subscription account. As soon as everything is ready, let's begin. 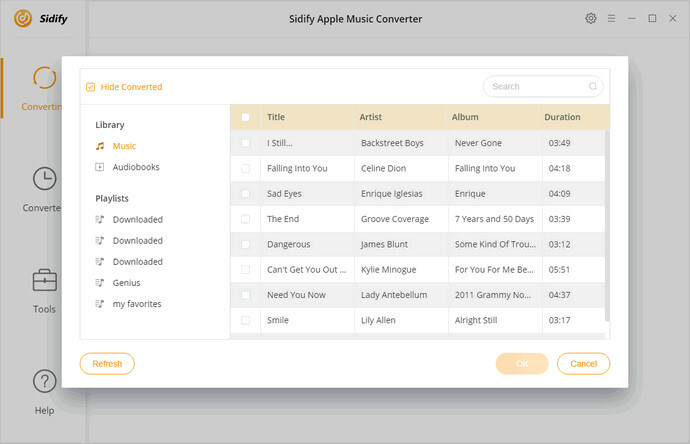 Launch Sidify Apple Music Converter on your computer, click + button to import the downloaded Apple Music songs from the iTunes library pop-up window, hit OK.
After all the selected songs are added to the program, click settings button to choose MP3, AAC, WAV and FLAC as output format. Because the MP3 format is one of the most widely known audio codecs for almost media player and devices, you can select MP3 as output format directly. Click Convert button to start removing DRM and convert Apple Music to MP3. Once the conversion finished, you can find the DRM-free Apple Music files on the history option. To import the converted Apple Music to Windows Media Player, select the tracks you would like to add and then right-click. Select Add to Windows Media Player list. The files should then appear in your Windows Media Player playlist. Alternatively, you can select all the DRM-free Apple Music tracks and then drag them to Windows Media Player. Now you can play Apple Music on the Windows Media Player without any limitations.